Thanks, Julia! I am so much better and glad I can be up and about again. Love those beauties! 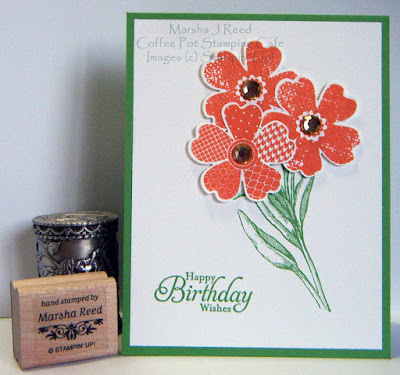 Many changes, Marsha, take care about yourself and keep crafting! Thank you for joining us at Colour Me! Thanks, Valentyna! I don't often use oranges but I really love the way these turned out. How nice of you to use your time back to create this beauty with us! 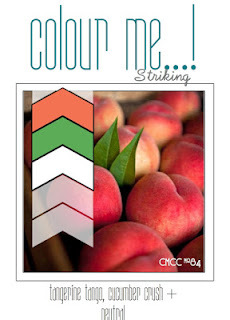 Thanks so much for playing along with us this week at Colour Me...! And I hope your health continues to improve every day. Thanks, Jinny! I have so missed being able to craft every day.